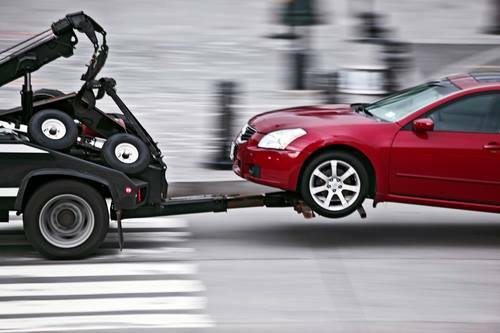 If you wish to request that a tow truck be dispatched to your location, please fill out the form to the right, or call us at the number on the top of the page. 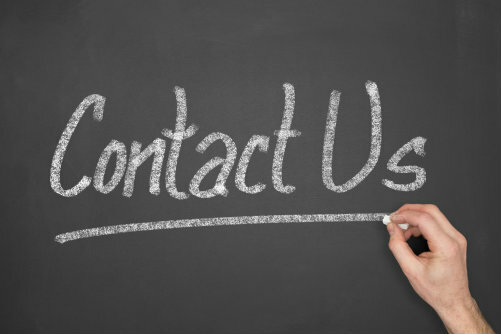 If you would like to inquire about our wide variety of services, please call us. You can be assured that we will be very happy to hear from you.